 Mahmut Can Emir / İstanbul, Mar 31 (DHA) – Guinness World Record for largest group of people dressed as Albert Einstein has broken by 404 Canadians in Toronto. 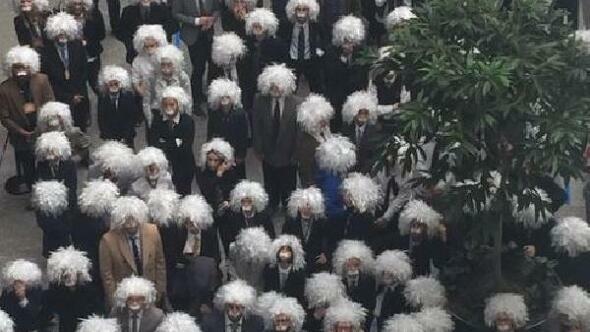 A crowd of Einsteins, with their disheveled white wigs and bushy mustaches, have gathered to break the previous world record of 99 persons looking like Einstein. The record breaking event was coordinated with thee launch of ‘The Next Einstein’ awards, defined as, ‘recognise new ideas with the potential to change the world for the better’. The Next Einstein Awards were established in 2013 by the Canadian Friends of Hebrew University, coordinating with Hebrew University of Jerusalem. Canadian Prime Minister Justin Trudeau, disappointed by missing the event, tweeted, “The staff hid my wig & stache!”. 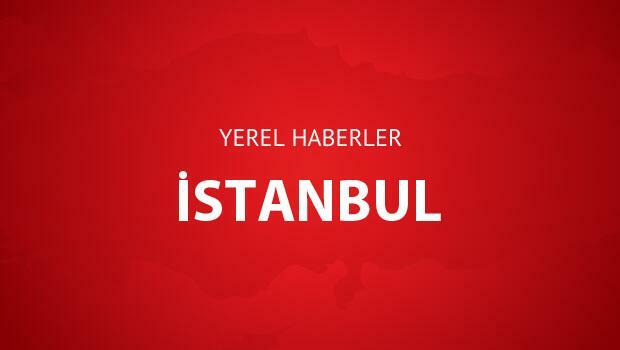 İstanbul haberleri Hürriyet yerel haberler sayfasında. Haber ajanslarının İstanbul ilinden Albert Einstein lookalikes broke Guinness World Record hakkında ilettiği tüm haberler hurriyet.com.tr farkı ile sizlere ulaştırılıyor. Bu haber ilk olarak 31 Mart 2017 tarihinde saat 10 59’de yayınlandı. Son dakika gelişmesi oldukça Albert Einstein lookalikes broke Guinness World Record haberi güncellenecektir.